NEWSBREAK: Lilly Fires First Shot in Lowering Insulin Cost……Now We Need a War! Now this very well may not be for everyone and clearly will not work in all cases, maybe not even in a whole bunch of cases. But it will help in enough cases to impact a good deal of lives, and that’s good. Lilly deserves all the credit in the world for actually trying to do something, and being the first to fire a tangible shot. Now naysayers might criticize it; but there is something in this release that is revealing when Lilly Diabetes President, Enrique Conterno, states that this is a ‘first step’, and I believe him. I participated in the discussions mentioned and I can tell you this, Lilly is serious in their attempt. Why? Because as I have stated before, I’m not a huge fan of petitions. From my days in government I know they accomplish little but good PR for the ones issuing them. In government it’s pretty well accepted that the amount of signatures is directly related to the PR machine behind it and not really about the substance, personal letters are a different story. What Lilly Diabetes is doing is an actual action step. IT WILL NOT be for everyone and may also be for a smaller percentage, but it’s a step and when it comes to major companies, I will take any step than no step at all. The diabetes companies are not alone in the price issues and the costs being so high to patients; and it’s my sincere hope that ALL the players involved can solve the issues themselves because I feel, as is more of the case than not; to have the government involved in trying to fix this will be a disaster—–it usually is. So I applaud Lilly Diabetes and I know they are not done speaking with people trying to figure all of this out. It’s also my sincere hope that ALL OF THE PLAYERS (including retailers and payors/insurance companies) sit at the same table at some point to actually do something constructive to help those who cannot afford these crucial diabetes needs. 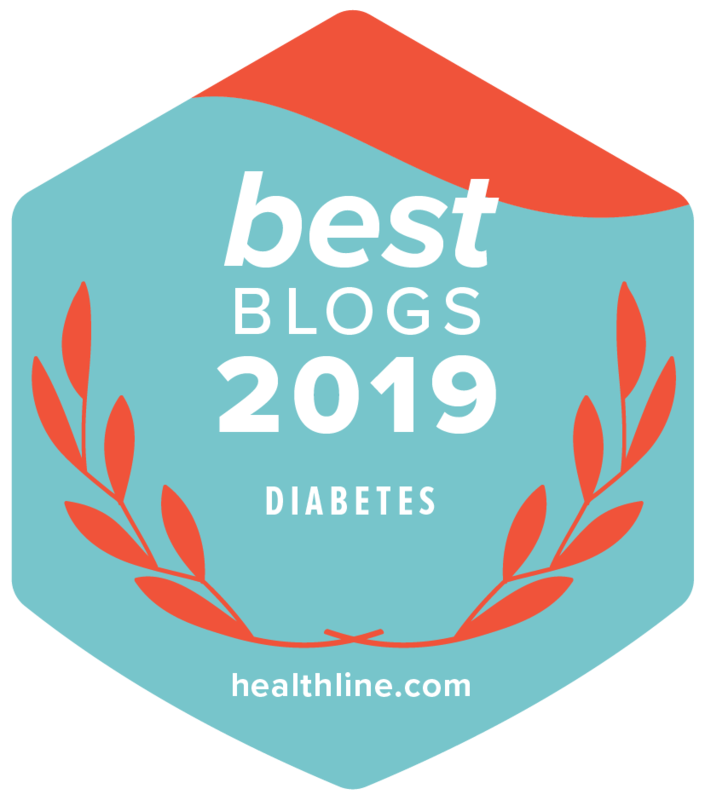 Not merely to issue a press release in the first week after a meeting (who cares) but to construct a bridge of new ideas and out-of-the-box thinking with REAL solutions, because diabetes patients deserve at least that. Agreed, what Lilly Diabetes has begun will not solve all the problems, and maybe only help a small percentage; but actually helping a small percentage quietly and methodically for some sort of actual solutions are so much better than huge “look at what we are doing” campaigns that will accomplish little. 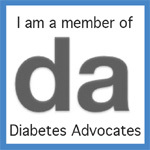 Patients need action steps and Lilly Diabetes, I hope, has just started the snowball to begin rolling down the hill. Time will surely tell. Bravo Lilly Diabetes.